Filmgoers of the world unite! 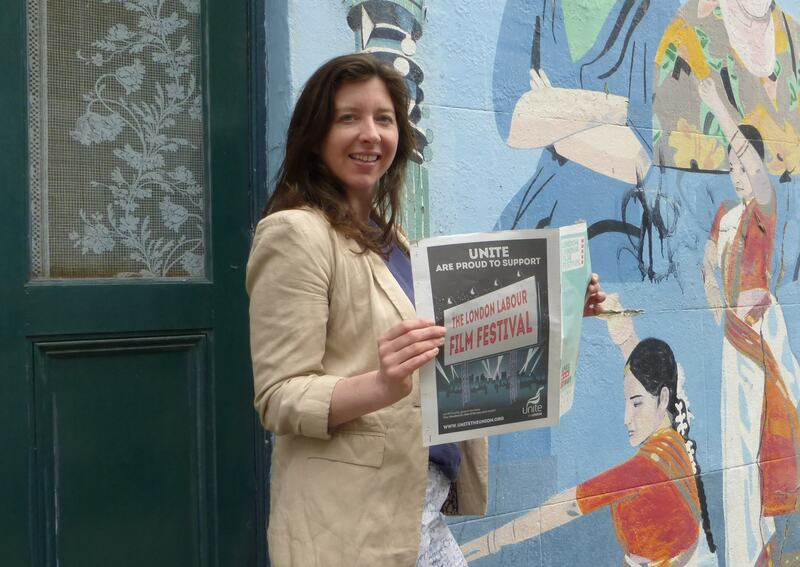 Anna Burton, director of the London Labour Film Festival 2014. A working week of class struggle on film. Cinema with a global social commitment gets under way next week with a five day festival of films about labour issues and the class struggle. The second London Labour Film Festival will take place at the Odeon Covent Garden and features eleven films including several premiers. 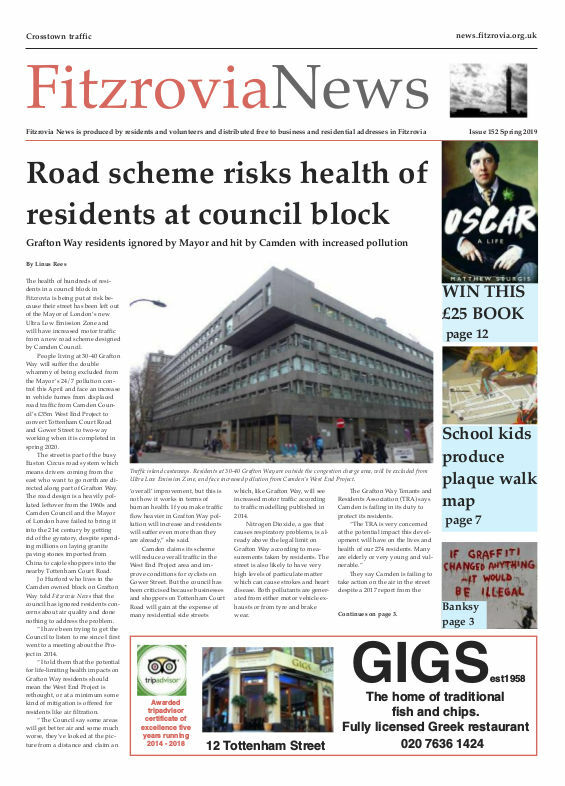 Organised by film producer Anna Burton, she spoke to Fitzrovia News about the Festival. “I wanted the programme to be quite fresh,” says Burton. “We have four film premiers: Big Society the Musical, Burgos, Trash Dance, and Women’s Day. “The films are principally about working people — their lives, hopes and struggles explored on the big screen. There’re trash workers from Austin Texas, and astronauts trying to save the plant life on earth,” she says. At least three of the films on show are directed by women and Polish director Maria Sadowska will be at the Festival to introduce her award winning film Women’s Day. The Festival includes exclusive pre-release excerpts from Still the Enemy Within which tells the story of the 1984-1985 miners’ strike from the point of view of the miners. Producer Sinead Kirwan will present scenes from the film which goes to the heart of the Labour movement and coincides with 30 years since the strike. A non-profit film festival with tickets priced £8 per film or £20 for a full Festival pass. If you can volunteer your time to help with the Festival please visit londonlabourfilmfest.com/volunteer/ or telephone Anna Burton on 07768 693 972. London Labour Film Festival Monday 28 April to Friday 2 May 2014, Odeon Cinema Covent Garden, 135 Shaftesbury Avenue, London WC2H 8AH. Follow the festival on Twitter @labourfilmfest and on Facebook.